From the data collected over recent years, it’s evident that fires are increasingly becoming a common threat. You now find more fires popping up every other day, and people lose their homes and other personal belongings. This could be an especially traumatising experience if you have your cherished stuff and important business documents as part of the burnt flames. Fires have become so prevalent to the point that even the insurance companies now view it with extreme caution when issuing fire insurances. Take the Woolsey Fire Claim, for example, that has had to undergo many transformations to suit both the insurers and the insured. California is one such state where fires are very prevalent. And with the homeowners’ insurance companies also working to give you an especially difficult time with your claims, it can become an even more devastating experience. You must, therefore, be on the lookout for all the tricks that will ensure you succeed in making your fire claims. Here are some tips that you might want to consider when dealing with a homeowners’ insurance company concerning your fire insurance claim. Immediately after a fire incident, you ought to ensure you list down everything that you remember and has been destroyed by the fire. Also, ensure that you don’t throw anything away under any circumstances. Listing everything that has been lost in the fire can also be a traumatising experience. Think of all the time and reflection that you have to make immediately after a traumatic experience like that. Listing down everything early is the best move to make so that you don’t leave anything out by the time you’ll eventually file your fire claim. You also want to ensure that you don’t throw anything away during this time. It’ll be a lot easier for you to prove that you lost items to fire when you have them available, and the insurance adjuster can see them. By throwing them away, it’s easy for the insurance companies to deny the claim and fail to compensate you. If you were forced to evacuate the premises due to hazardous conditions. You probably didn’t have time to grab and essential items like clothes or toiletries. And so, lost in the fire. In such cases, you shouldn’t panic either. Simply call your insurance company and request that a check is sent over to where you are. You need to purchase some of the necessities that you cannot live without as you wait for the ultimate coverage. However, try not to go overboard with the advance request. Only ask for enough that can help you take care of what you really need. Upon the fire incident, it is also essential that you file a claim immediately. Also, you want to try and press your insurance company to act fast as well. Here is where you’ll also need to attach your list of lost items plus their value. You’ll need to label the date of loss, the location of damage, type of loss, others involved, any injuries, the condition of the home, a police report, etc. While you have been displaced from your home, it is also vital that you track your living expenses. Your insurance company also ought to reimburse you for these expenses. Therefore, you want to track and document all your living expenses during this time. 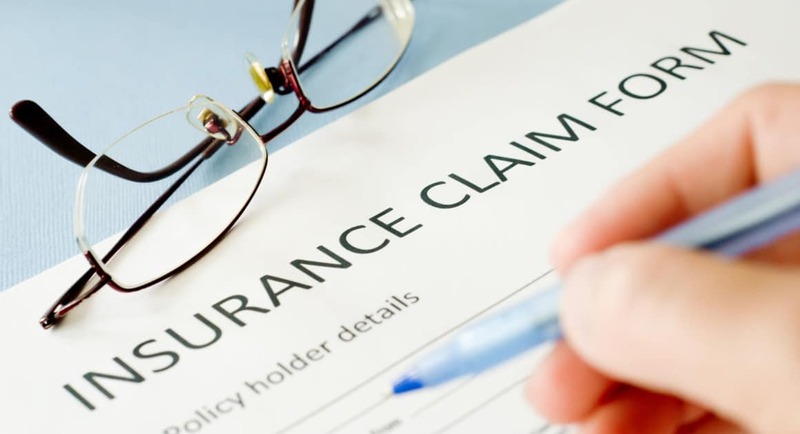 It is, however, relevant to note that the insurance company only reimburses you the difference between the amount you used while displaced to what it cost you while at home. Your insurance company will also expect you to reasonably care for your property and secure it from any further damage. If the damage was a total loss, then this is an unnecessary move. However, for instances where only part of the home was damaged, it is essential that you take proactive measures to protect the undamaged sections from further damage. You can actually take appropriate steps to rebuild your home to its previous state. However, as you do this, it is vital that you take estimates of all repair costs and have receipts and documentation for them. Your insurance company is entitled to reimburse you for the entire costs provided you have proof of evidence of the repairs. You only need to ensure that your new home is the same value as your old burnt one for your insurance to cover it. You will have to work the difference for anything atop that. One thing you find insurance companies are good as is closing fire insurance claims. And the case is always evident, especially in the mass disaster solutions. Take the Woolsey Fire Claim, for example. The longer you have your fire insurance claim open, the higher your chances of finding new information that you may have previously overlooked. As mentioned earlier, it’s always likely for you to forget to list some items that you value amid all the confusion and stresses. You can protect yourself from this by waiting some months before consenting to close your claim. After filing the fire insurance claim, never stop paying your insurance premiums. Most people end up making this error which is a huge mistake. And most insurance companies capitalize on this. Never neglect to pay your insurance premiums even while handling your insurance claim. This is a much too familiar experience with the automobile companies which can raise their premiums or just completely drop drivers. And so, many people have the same fear that filing for a fire insurance claim will see the same happen with their homeowners’ insurance. However, that isn’t always the case. 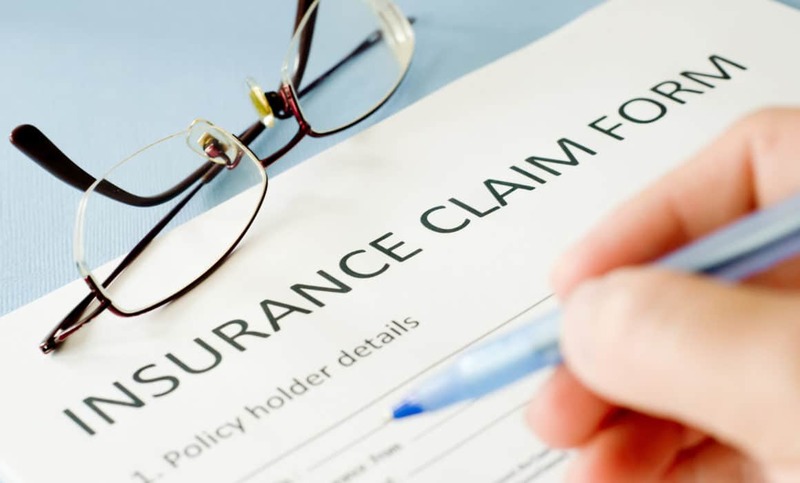 If you can prove the legitimacy of your claim, then don’t expect your premium to increase or lose your coverage. You may also want to consider hiring a public adjuster to help you reach an acceptable settlement. Get someone who has more knowledge of the claims processes and can help you negotiate with your insurance company on your behalf. To successfully file for a fire claim, you must have all these bits of information at hand and use them appropriately. Don’t just file a fire claim naïve of what to do or how the processes work. You may only mess up anything and bury any chances of winning the claim.